BlackBerry working on fix for screen flickering issue | BlackBerry Blast! The BlackBerry Passport is suffering from a random screen flickering issue. The screen seems to flicker at random times, and there appears to be no trigger for the flickering. BlackBerry recently released an update to OS 10.3.1, but the bug persisted. The company is aware of the issue and is working on a fix. 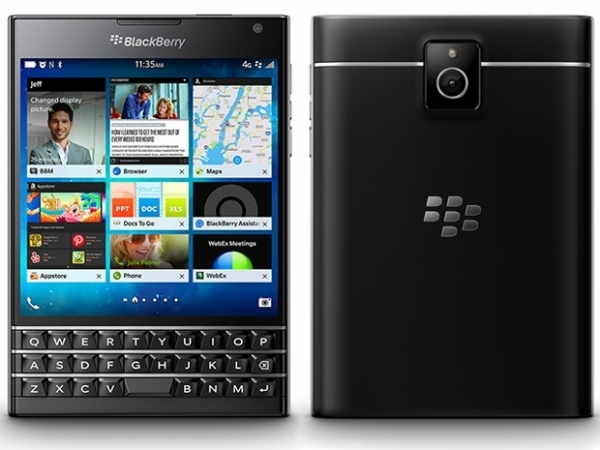 BlackBerry Product Manager, Michael Crawley, tweeted recently the company is working on a fix. He gave no release date for the fix, but he says they are working on it. To re-post separately, we may have a fix for the Passport flickering issue and are currently testing this. Crawley also suggests that rebooting the Passport once per day cuts down on the number of times the flicker happens. As a workaround for the Passport flickering issue we've seen a daily reset reduce the amount it happens.